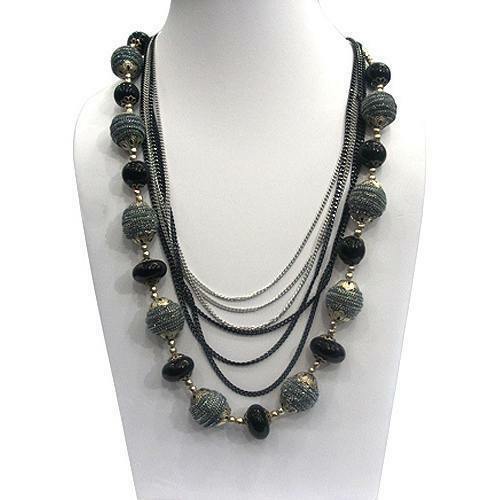 Beads Necklace, as we manufacture and supply these products at bulk. A team of artistic craftsmen and skilled workers fabricate these necklaces. These are exclusively designed and are available in various patterns and styles. We also practice fair trade policies, transparent business deals and provide the customers with flexible transaction options. Owing to these attributes, we have been able to earn a reputed position in the market.